Carrey alleges Sweetman emailed him in November, 2015 two months after her daughter took her life in California, to inform the actor that people had started making death threats against her and vandalising her home. White's mum filed a wrongful death suit against the movie star earlier this month. His legal team fired back immediately, insisting the lawsuit was a money grab. 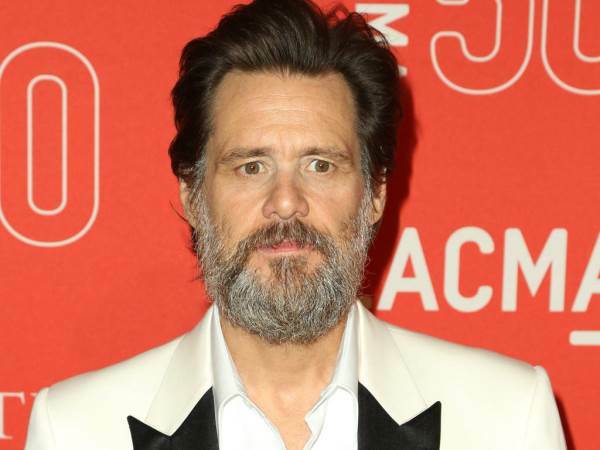 Last week, Sweetman promised to drop her wrongful death lawsuit if Carrey publicly released the results of an alleged sexual health test.